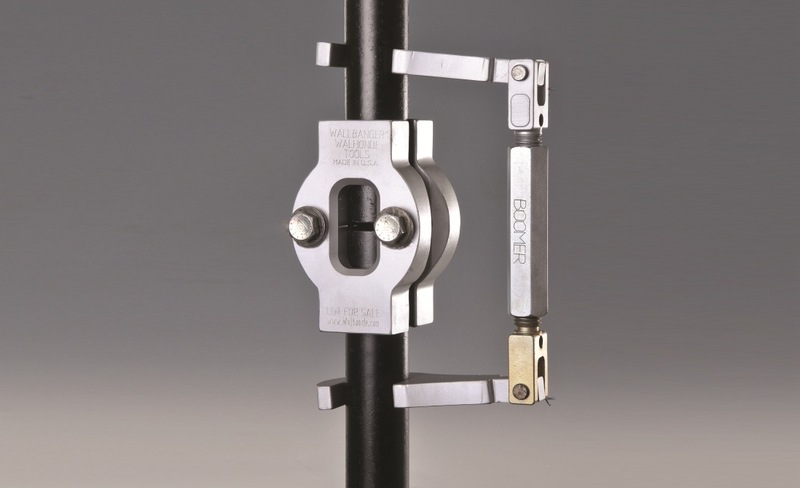 Boilermaker tools help quickly and accurately align tubes for fit-up. The Boilermaker Kit™ is a combination of the Boomer and Wallbanger™-HD tools. Patent pending safety feature allows for quick and easy tie-off of tools using readily available tie wire. This feature also prevents injury and tool loss. Rental & Sales Walhonde offers a full range of boiler tube alignment tools on a weekly rental basis. The tool rental benefits our customers by allowing Walhonde to inventory and maintain tools, ready for next day delivery to most projects in the USA. Our pipe alignment tools are offered on a rental basis or sale. We are always ready to assist our customers with on-the-job training upon request.